If you are looking for High-Quality Authority site this hourly is only for you. If you need to get natural links to boost your web's traffics? Guest posting is the right answer. 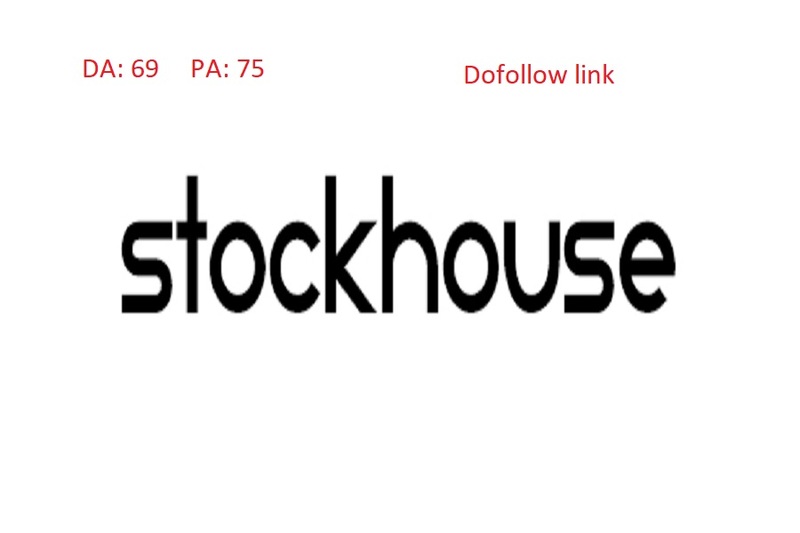 I will publish a guest post on my High-Quality Stock trading Finance blog on Stockhouse. I can't accept sites in the following niches: gambling, dating, adult and pharmacy. 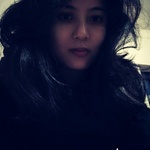 Tripti Chakma is a freelancer blogger and content marketing strategist. Regular Contributor of top blogs. She is blogger by profession and digital marketer from heart which allows her...Read moreTripti Chakma is a freelancer blogger and content marketing strategist. Regular Contributor of top blogs. She is blogger by profession and digital marketer from heart which allows her to do business and add value to lives. She is passionate about sharing knowledge as well as helping people & business owners who want to expose their brand or blog to a large audience, drive huge traffic for business online & get desire ranking on Google through the high quality guest posts, links building service.